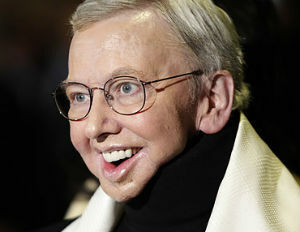 The Chicago Sun-Times is reporting that legendary journalist and film critic Roger Ebert has died. Ebert, 70, had a bout with cancer that was discovered after he underwent hip surgery last year. More details to come on this shocking development.